Ensuring a safe and environmentally friendly living environment requires the use of modern technological and engineering solutions to design and build high-risk facilities. Dangers to human health include the different electromagnetic fields emanating from power and communication devices. 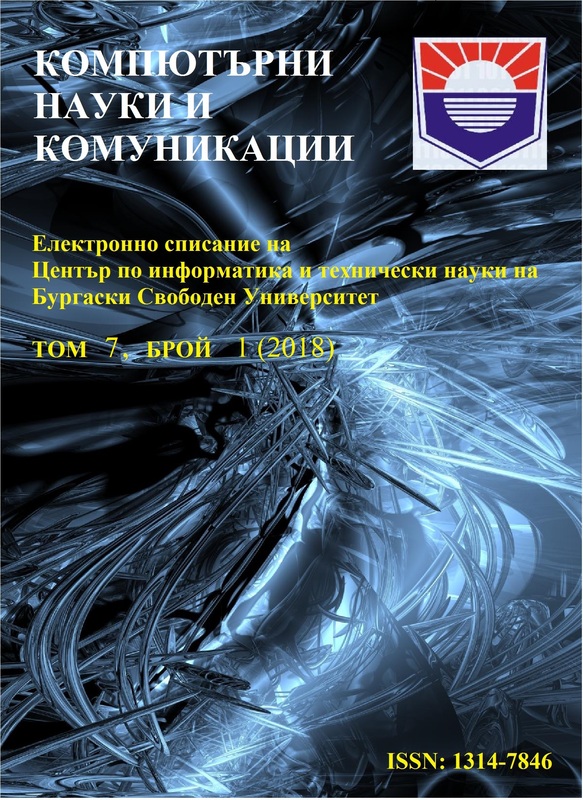 The aim of the project is to find a solution for the construction of a built-in transformer substation with minimal impact on human and the environment in terms of wave emissions.
.	ГОЛОДНОВ Ю. М., Контроль за состоянием трансформаторов, Москва, Енергоатомиздат, 1988.
.	СОСНИНА Е. Н., МАСЛЕЕВА О. В., ПАЧУРИН Г. В., БЕДРЕТДИНОВ Р. Ш.. К вопросу безопасности силовых трансформаторов//Фундаментальные исследования. – 2013. – № 10-5. – С. 1023-1026.
.	ОКОЛИЙСКИ, СТ.. The influence of electromagnetic fields and radiofrequency radiation on human and animal reproduction, ИБИР-БАН, 2017.
.	ФИЛЬ Е. С.. ИГНАТЬЕВА И. Ю. Исследование низкочастотных магнитных полей и их воздействие на человека // Молодой ученый. — 2016. — №18.1. — С. 31-32.
.	PUJAN KARKI. Human Exposure to Electromagnetic Field and Electromagnetic Compatibility, Helsinki Metropolia University of Applied Sciences, April 1, 2017.
. Potential health effects of exposure to electromagnetic fields (EMF), Scientific Committee on Emerging and Newly Identified Health Risks, SCENIHR, European Commission, DG Health and Food Safety.